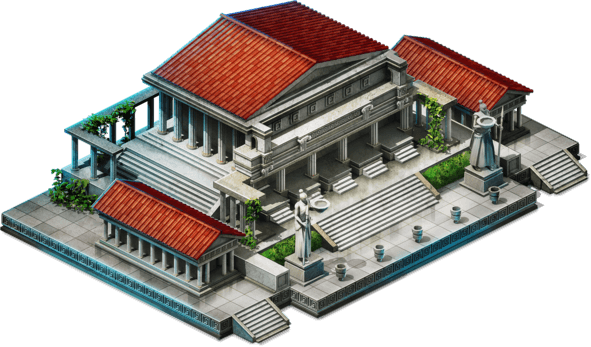 There are over 21 buildings in Game of War that can be constructed and upgraded. 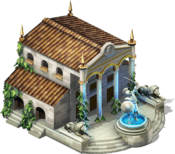 Click a building below for build times, resource costs and power rewards. 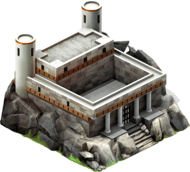 I have got a n instant level40 special buildings advancement in my resources. How does it work? 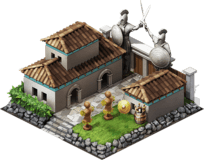 You need to upgrade your farm (Stronghold). Not sure on which level, for sure level 36 will work. Starting level 41 you can decided to produce Cheese. This chart does not include the amount of power essence that is required to upgrade the Gear Workshop. 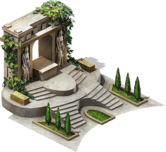 dungeon has great prizes(treasures) to be had, and one of the more common prizes that you can pick up are the master Keystone’s. 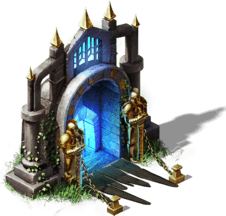 Make it out of the dungeon and the prizes that you can fit, and gather, are yours.? I’m a stronghold 26, need about 25,000 “brass rods” to upgrade, this list does not include that. 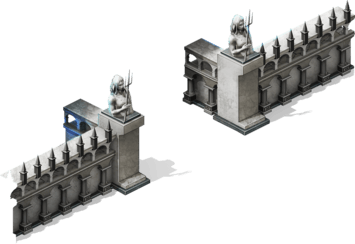 Apparently none of the current packs do either…I take it they switched from brass rods to some other stupid BS for higher strongholds? Indeed. Opalite glass and then Porcelain tile. 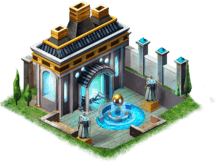 At level 15, the Altar now requires 5 “Master Keystones” to unlock level 16. No idea how to get this. Now stuck here for last 93 days. 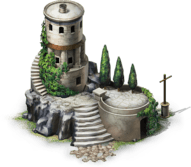 Most buildings now at lvl 21. Need to get Master Keystones. A little help please. how to convert farms over to produce sugarcane ? If i did not spent my money this gow,.. what now? Where can you get the Supreme Marshal Manual? It’s needed to level the training garrison to level 21. How or where do I find opalite glass? join seal team in k 743 AZRIEL. Angie – they will show silver if someone has put a bounty out for the recovery of the hero. 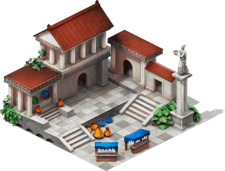 what are the requirments to building a market place i cant seem to figure out how to start building marketplace?? Resurrection of hero after 3 days! How? How do u actually build something??? ?